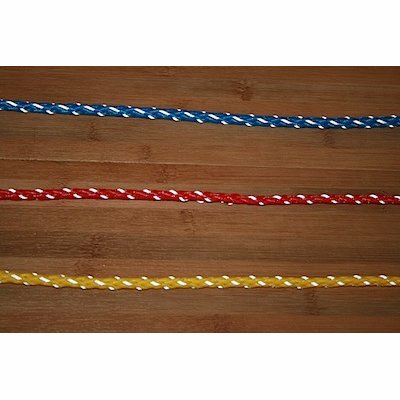 16 strand hollow braided PE rope 8mm with reflective strand, UV resistant. 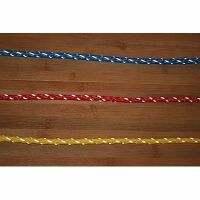 16 strand hollow braided PE rope 6mm with reflective strand, UV resistant. 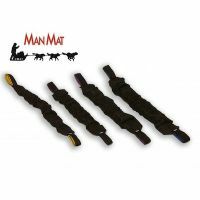 Length : 30cm.